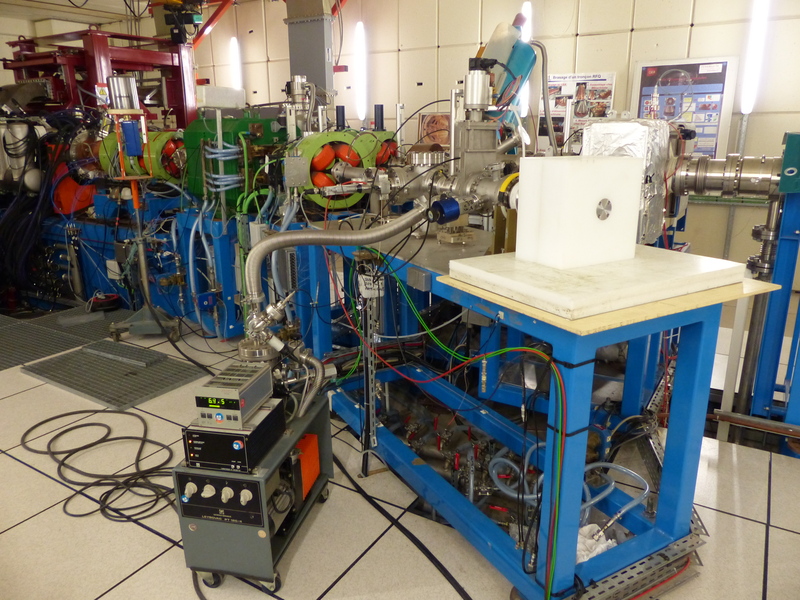 The High Intensity Proton Injector (IPHI) is a proton accelerator. IPHI features a proton beam with the following characteristics: E ≤ 3 MeV, 1 mA ≤ Ipeak ≤ 100 mA, duty cycle from 1 ms / 1 Hz up to continuous mode. In addition, the facility can be used as a neutron source at low flux (109 – 1010 n/s). optimise neutron moderators or test neutron diagnostics. IPHI is using a 352 MHz RF platform which also serves two additional vaults to test or condition RF components (RF windows, RF power loops, DTLs, etc.…). As of March 2017, IPHI has been commissioned up to a beam power of 1.5 kW. The commissioning to the design power (300 kW) is foreseen in 2017. 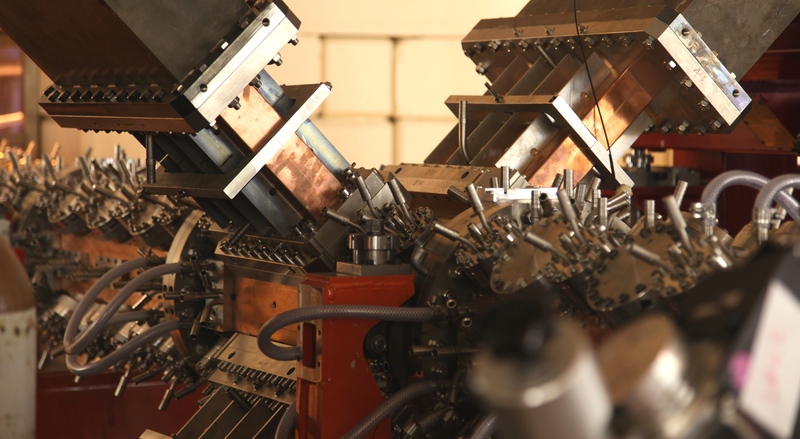 Thermal moderator allowing to produce a thermal neutron flux of about 104 n/cm2/s at 1 m from the target. IPHI is part of the ARIES European Project for academic research. Control of material for activation before dismounting or before leaving the vault.